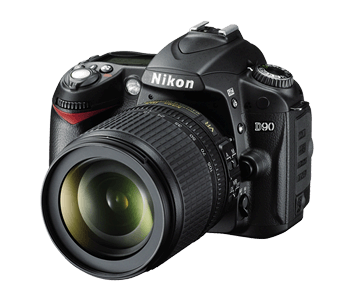 Unleash the power of Nikon's DX-format HD-SLR system. 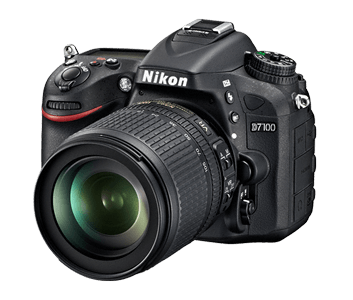 Meet the new flagship of Nikon's outstanding DX-format HD-SLR line-up: the D7100. 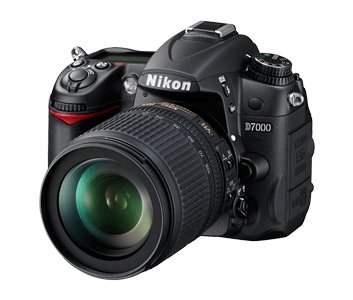 Incorporating recent advancements in HD-SLR technology, the D7100 brings a thrilling new level of image quality, speed, connectivity and creative capabilities—a specially designed 24.1-megapixel DX-format image sensor, superior low-light performance, ultra-precise autofocus and metering, advanced video recording features, built-in HDR, mobile connectivity and much, much more. Pair it with any of Nikon's superb NIKKOR DX- and FX-format lenses, versatile Speedlights and accessories, and the D7100 will be the centrepiece of your creativity for years to come. Shot of the Nikon D7000's rear body with a photo of a girl in a purple dress jumping over boulders while carrying a pink umbrella, and a guy following her, under a blue sky Amazing photography isn’t only about what you shoot and how you shoot it, it’s also about what you shoot it with. 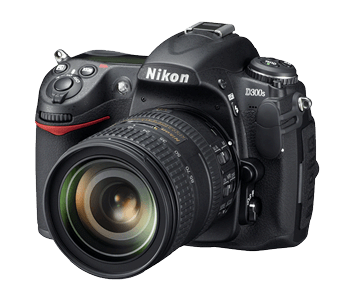 The high resolution, multi-featured Nikon D7000 gives you 16.2 megapixels of vividly detailed images, a more sensitive DX-format CMOS sensor that delivers high ISO with low noise, plus various automatic and customizable settings to take your pictures and videos from great to gorgeous. 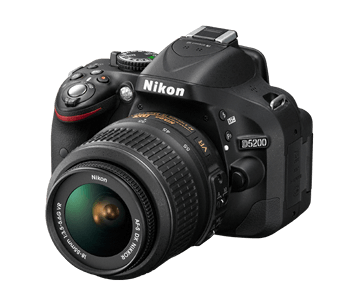 Shoot up to 6 fps or record every second of the action with full HD 1080p D-Movies with Nikon’s advanced autofocus system to impress and inspire. Transforming everyday sights into images that move us. Shooting photos and videos is about more than capturing memories. A great camera brings your creative vision to life with striking clarity. 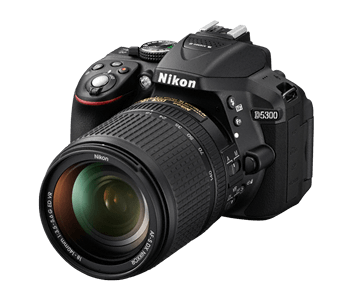 The Nikon D5200 is exactly that type of camera—an exceptional HD-SLR designed to draw exciting new perspectives out of everyone who shoots it. Optimized for creativity, streamlined for flexibility, it'll awaken your passion and inspire some of the most spectacular photos and videos you've ever captured.